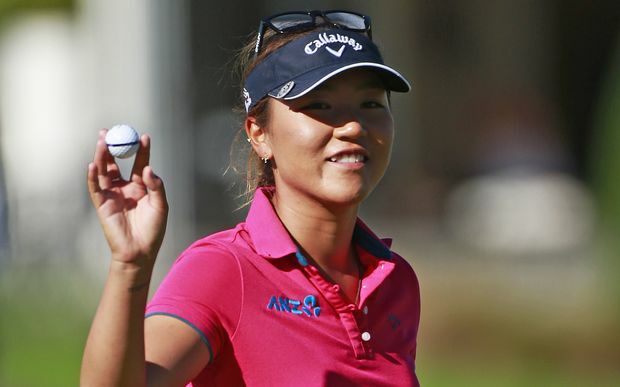 This week the LPGA moves to Scotland for the playing of the Aberdeen Standard Investments Ladies Scottish Open. This is the second year that this tournament is on the LPGA schedule. 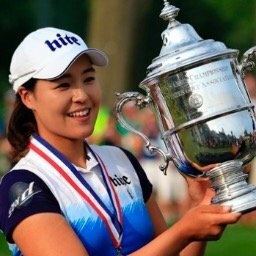 Last year, in its inaugural season, Mi Hyang Lee's -6 under par score of 282 was one shot better than both Mi Jung Hur and Karrie Webb. The tournament will be played at a different venue this year. Mi Hyang Lee hoists up her winning trophy. My strength of field rating is 57% (up from 56% last year). Thirty of the top fifty players from the LPGA Priority List, and 24 of the top 50 players from the Rolex World Rankings will be teeing up. 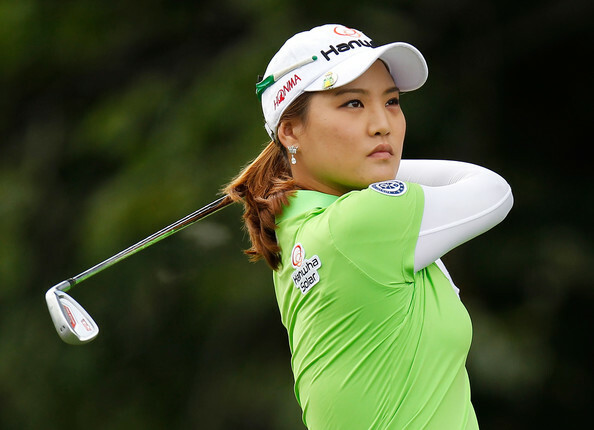 The field will be led by top ten players: Sung Hyun Park, Ariya Jutanugarn, So Yeon Ryu, I.K. Kim, and Moriya Jutanugarn. Top players skipping the event this week include: Inbee Park, Lexi Thompson, Shanshan Feng, Jessica Korda, and Brooke Henderson. I will post the pairings as soon as they are made available. 1- Sung Hyun Park - Looking to take over top spot. 3- So Yeon Ryu - Don't ever count her out. 1- I.K. Kim - Is not intimidated by links courses. 2- Charley Hull - Has done everything this year but win. 3- Jin Young Ko - Because she contends every week. 1- Emily Pederson - Just a hunch. 2- Caroline Masson - This course fits her game. 3- Emma Talley - Because I think she will win soon. Why not now? 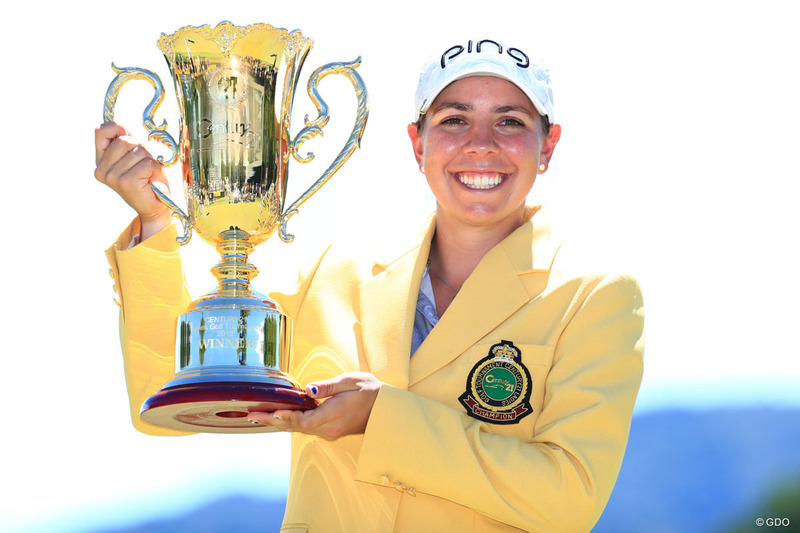 University of Alabama's Kristian Gillman was the winner of the Century 21 Ladies Golf Tournament on the JLPGA Tour. She became the 6th amateur to win on the JLPGA, the last was Nasa Hataoka in 2016. 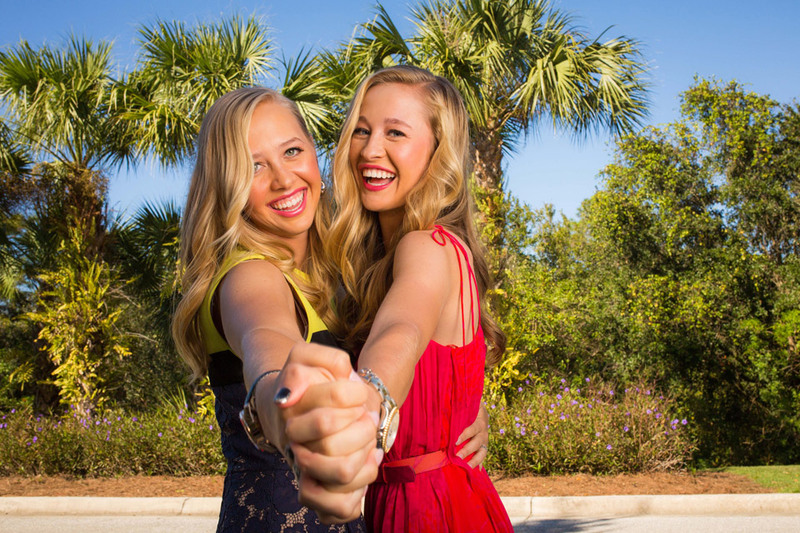 How many currently active LPGA members are from Scotland?